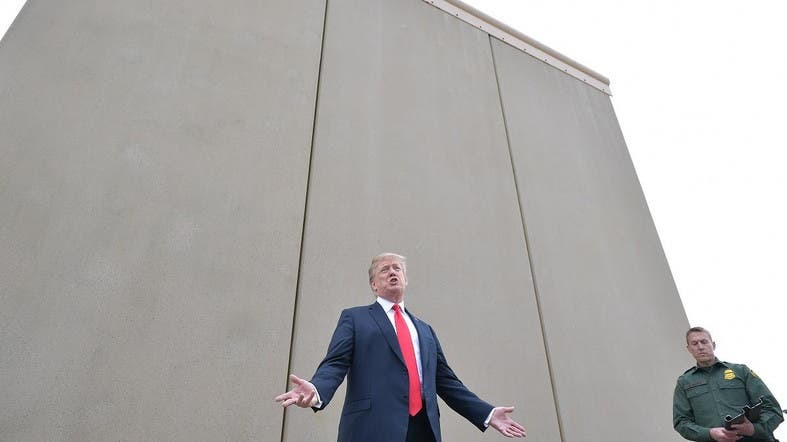 The US House of Representatives failed on Tuesday to override President Donald Trump’s first veto, leaving in place the national emergency he declared last month to build a US-Mexico border wall that Congress has not funded. Democrats who control the House did not attract enough Republican support to reach the two-thirds majority vote needed for an override. With the 248-181 vote, Trump can continue scouring federal accounts for money he wants redirected to wall construction projects. Meanwhile, the battle over the president’s emergency declaration is now focused on the courts, with various legal challenges already underway.